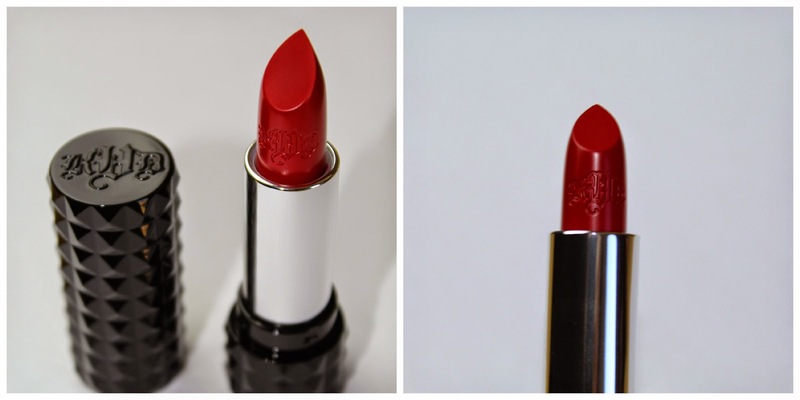 The Chic Country Girl: Makeup Monday: Kat Von D - Underage Red Lipstick | The Perfect Valentine Red Lip! 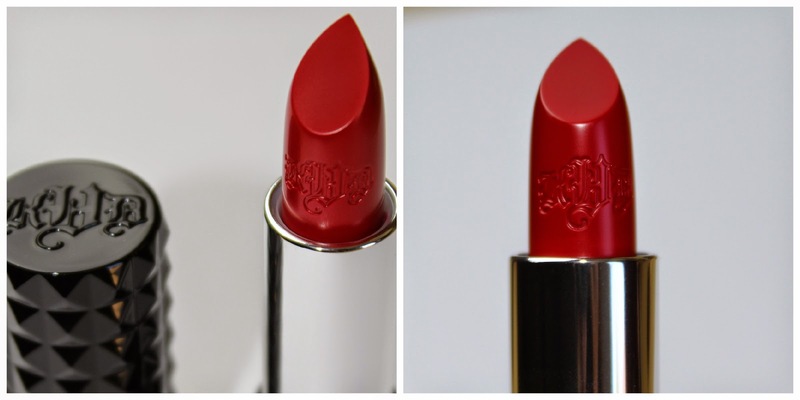 Makeup Monday: Kat Von D - Underage Red Lipstick | The Perfect Valentine Red Lip! What is more Valentines Day appropriate than, Beautiful red lips? So since Valentines Day is this weekend I thought Id share my favorite go to red lipstick and a little review. 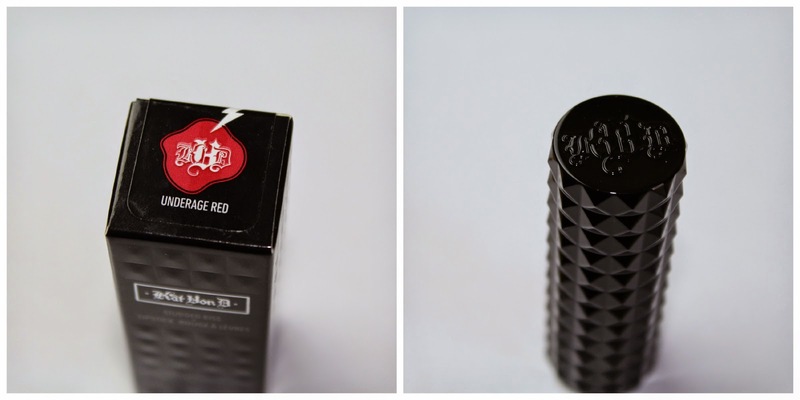 Kat Von D's "Underage Red" is the perfect matte fire engine red. I tried this around the first of November last year and have been hooked ever since. It's been my most worn lip product ever, I don't know why I didn't try it sooner. This lipstick in long wearing and doesn't bleed at all. There is no reason to use a lip liner, It looks perfect on it's own. I'll put this on in the morning eat lunch and my lipstick still looks great. I do top it off once or twice throughout the day for a bold look. But if you only put it on once you will still have some on that evening, even after eating and drinking. So if you are looking for the best red lipstick to wear this Saturday out for a dinner date either with your partner, or girlfriends this is perfect. I myself am single and will be spending my time with my family at a local festival but I still will be rocking this bold & beautiful red lip.